Similar to organic and non-GMO, “sustainable” is a label that’s surfaced on bags of frozen flounder and displays of salmon at grocery stores around the country. But what does it mean? WASHINGTON — It’s often battered, fried and served alongside “chips,” but in the 1990s, the fate of Atlantic cod was in serious trouble. Populations plummeted in waters near Maine and Canada, prompting bans, regulations and other recovery efforts. Decades later, Atlantic cod is still “significantly below target population levels,” the National Oceanic and Atmospheric Administration reports; and in the U.S., the species is under a rebuilding plan. 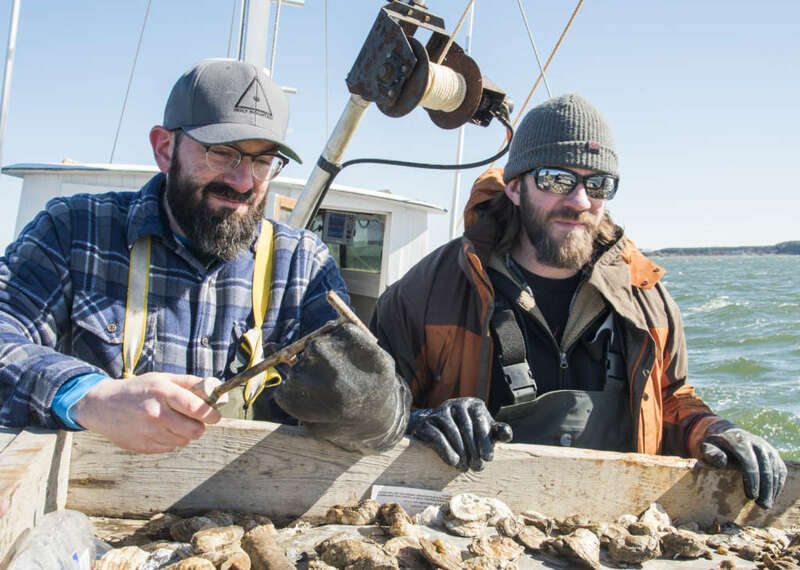 Chef Kyle Bailey points to cod’s near collapse, as well as previously dwindling numbers of rockfish and bluefish, as a consequence from overfishing the oceans. “It’s not like this could happen; we already did do that. And it took years for the fishery to come back. That’s why it’s so important to eat sustainable seafood,” said Bailey, who runs The Salt Line in Southeast D.C.
“It’s really a matter of the fishers choosing to do the right thing at the right time and make sure that they’re leaving enough fish in the sea for the next generation,” Perkins added. The MSC’s blue label is one way consumers can identify sustainable seafood. It indicates a wild-caught product that comes from fisheries who adhere to best practices and allows consumers to trace the fish back to the source. Most recent data show 361 fisheries around the world were certified sustainable by MSC standards, and Perkins said in the U.S., 60 to 70 percent of fisheries are certified by the MSC. Bailey said purchasing seafood from a fisherman you know and trust is another way to ensure seafood is sustainable. In 2017, Bailey joined the program Dock to Dish, which he explained works similar to a CSA (community supported agriculture model) for restaurants. Chefs pay a subscription fee to the fishermen and receive a “mixed bag” of seafood, based on what’s available at the time. “Because seafood does have seasons,” Bailey said. Sourcing seafood directly from the dock helps cut down on labeling fraud, Bailey said, since all of the middle steps in the supply chain are cut out. It also helps to support the local economy and ensure nearby waters don’t see the indirect effects of overfishing. “The impact on the ecosystem is huge. It’s not just, ‘Oh, we don’t get to eat this anymore.’ Think about all the other things that affect that,” Bailey said. In addition to labels, consumers can use apps to check in on best practices of seafood products. Bailey recommends Seafood Watch, from the Monterey Bay Aquarium, which provides up-to-date recommendations and locates stores and markets that serve sustainable seafood. 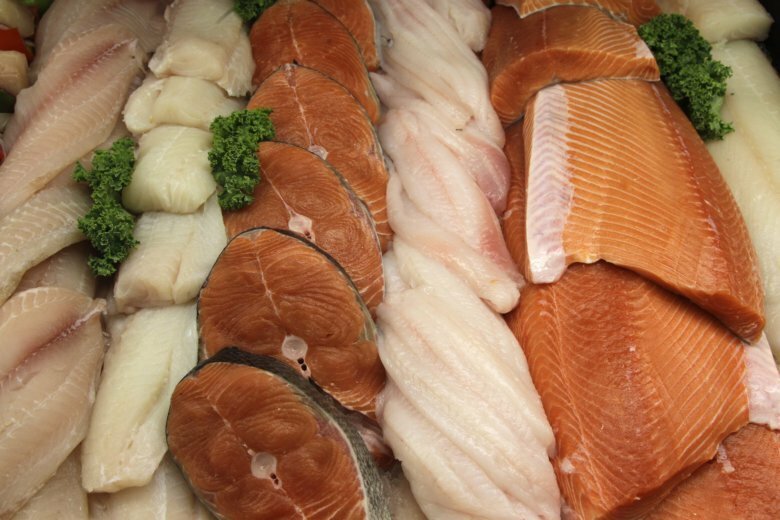 Bailey said some consumers in search of sustainable seafood may get sticker shock, but warned if the price seems too good to be true, it could be due to overfishing and/or poor labor practices. “A huge hurdle that customers are going to have to overcome is, they’re going to ask: ‘Why is this local, sustainable stuff so expensive?’” Bailey said. Interested in trying some sustainable seafood? Park Hyatt Washington, D.C. will host a Fall 2018 Park Hyatt Masters of Food & Wine, featuring an evening of sustainable seafood with Marine Stewardship Council in celebration of wild American seafood on Sept. 30. Tickets and information are available on the event’s website.